Addooco are delighted to continue putting stated growth plans into action by hiring a new Senior Engineer to join the ranks within our technical team. Russell Sargeson joins with a wealth of experience that will allow him to slot into the business seamlessly. 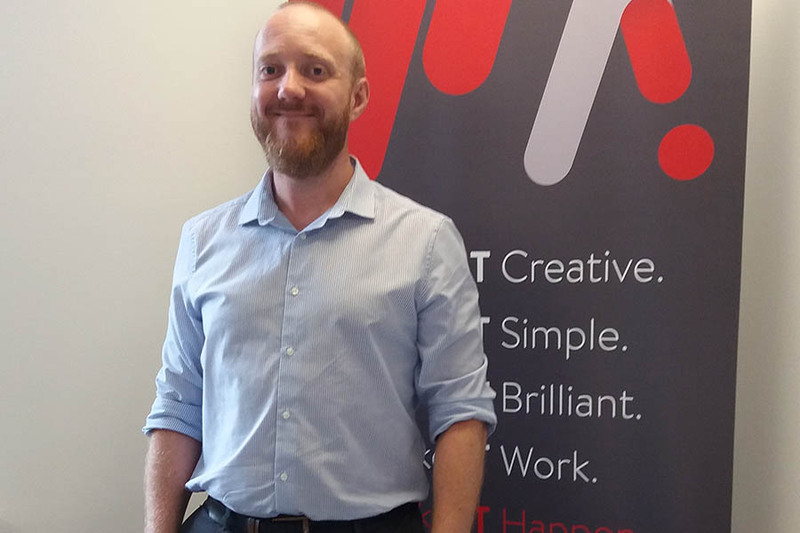 He said “By joining Addooco I start an exciting new adventure with a like minded team of specialists in Cloud Hosted IT Services, helping the supply of these services into both local and global companies. I look forward to the new challenges this will bring and the new technologies that I will help develop for Addooco’s discerning client base.” Russ will be helping with second and third line support, technical presales, back end system maintenance and projects. The team would like to extend a very warm welcome to Russ and are highly confident that he will add further value to our strong technical proposition.